Hiring a tax attorney is a good idea any time you have to deal with a tax issue and feel as though you're in over your head. While tax preparation and advice are generally best left to certified public accountants (CPAs), a tax attorney can step in when you're poised to go toe-to-toe with the Internal Revenue Service. A tax audit is when the Internal Revenue Service decides they want a closer look at the supporting documents for your tax returns. Unless you feel as though you understand the auditing process well and are confident in your meticulous record keeping, it's generally advised that you hire a tax attorney to assist you throughout the auditing process. While some audits are less thorough than others, having a tax attorney on your side can make the entire process less stressful and perhaps even a little more streamlined. The tax attorney can alleviate some of your fears and explain the process in terms you can understand. When you have attorney representation during an audit, it's your attorney who responds to questions and inquiries from the IRS. This can take significant pressure off you throughout the auditing process. If your audit concludes in a result you feel isn't fair, your tax attorney can initiate a tax appeal on your behalf. This will be easier since they already know your case as a result of being involved in the initial audit. If the audit evolves into litigation, your attorney is already in place to guide you through this process. If you discover that your tax returns aren't entirely accurate - perhaps you forgot to declare some income - you may want to consult a tax attorney. While the IRS will allow you to revise prior tax returns (there may be some monetary penalties involved), if you have this realization after getting notified of an audit, you should absolutely consult a tax attorney. They will help you present your error to the IRS as an error as opposed to an intentional act to avoid additional taxes. It's imperative to secure the services of a competent tax attorney if you intentionally hide income or otherwise are guilty of behavior that is (or may seem) fraudulent. Tax evasion is a serious crime and you may be facing significant penalties including, but not limited to, prison time. Even if you are guilty and have no intention of fighting the charges, it's best to face these charges with an attorney by your side. In this instance, seek out an attorney who specializes in criminal defense tax law. If you anticipate leaving a sizable estate to your beneficiaries and you want to help them avoid estate taxes, a tax attorney can help guide the steps necessary to do this. Your beneficiaries will be grateful; if you aren't careful, nearly half of your estate could go to taxes. 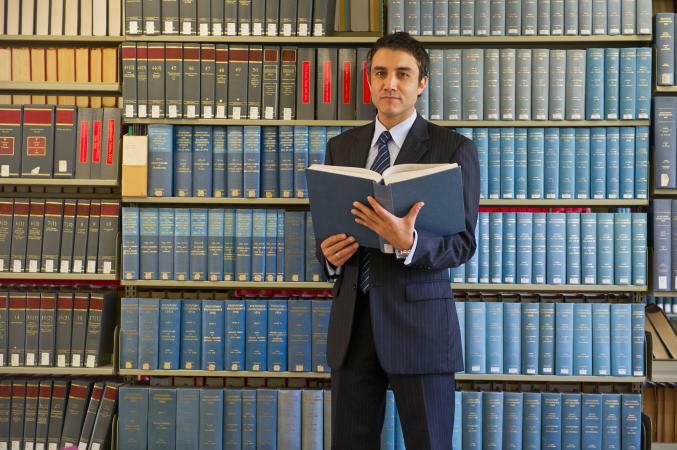 These are just a few examples of the times a person may need to consult a tax attorney. Other instances merit seeking the help of a tax attorney, such as when you start or own a business. Whenever you feel as though your taxes are too complicated to understand and you move beyond the spectrum of what your CPA can do, it's time to consult a qualified tax attorney.